SCROLL DOWN TO SEE ALL OUR LOCAL VENDOR ADVERTISING! Leave dryer vent cleaning to the top rated professionals. We get the job done right on your schedule. Dryer Duct Pros. Saving Houses From Fires! $10 discount with the promo code RCPAD. 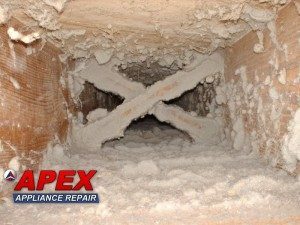 Apex Appliance & Air Duct Cleaning has been cleaning chimneys, dryer vents and whole house air ducts systems for over 30 years. We have a reputation of trust and honesty. 15,000 clothes dryer fires each year are caused by insufficient air flow due to improper venting! This according to Consumer Product Safety Commission estimates. A clean dryer vent will not only shorten drying time, it will eliminate an all-too-common fire hazard. Don’t be a statistic! Ask about how we can help you prevent a common over looked hazard. For chimney cleanings, we recommend having your chimney cleaned 1 time per cord. For oil or gas flues it is recommended that a cleaning be done every 2 years. We use large drop cloths and vacs to ensure no dust or dirt enters the home. 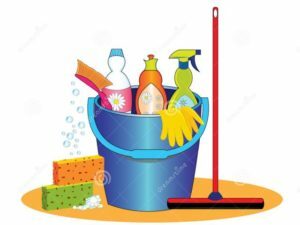 Each cleaning includes a Level 1 inspection. Apex Appliance & Air Duct Cleaning of New Jersey confidently answers, YES to completing all correct air duct cleaning methods listed. Simply put, we are very thorough when it comes to air duct cleaning service. Providing service that covers all points is the only correct way to properly clean air ducts. We follow all of the NADCA (National Air Duct Cleaning Association) guidelines for a professional result. Correctly performed whole house air duct cleaning service may cost between $299-$799. Final price is determined by the size of home, if the property is a single or two story home, how many systems need to be cleaned and location of the ductwork will determine the pricing. Call for a no obligation free in home estimate. I feel so sure you will be satisfied I will offer my professional evaluation for free. 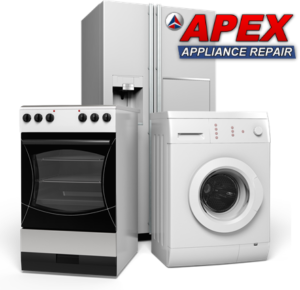 Apex Appliance Repair is Central New Jersey’s leader of home appliance repairs. 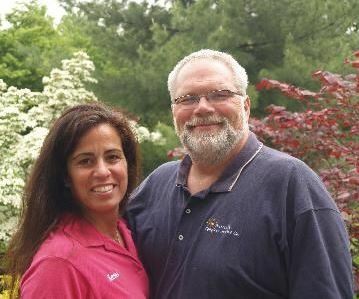 We have been serving your community for 30 years. We repair Refrigerators, Washers, Dryers, Ovens and Dishwashers. We are experts in Dryer Vent cleaning. We offer Dryer vent cleaning for only $49.00. We are C-DET certified by the Chimney Safety Institute of America. We clean chimneys and whole house air ducts, to keep you healthy and safe. Call for a free estimate on any air duct cleaning.